In April 2011, Médecins Sans Frontières, together with the KwaZulu-Natal Provincial Department of Health started the ‘Bending the Curves’ project in the Eshowe and Mbongolwane areas of uMlalazi Municipality, uThungulu District. 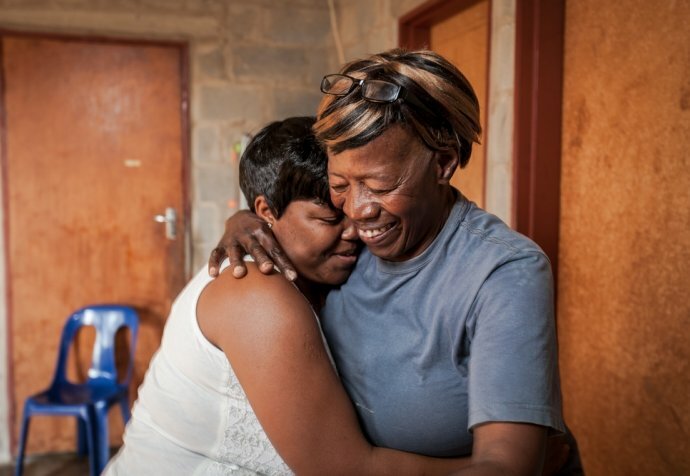 This largely rural area, which has a population of 183,000, has one of the highest rates of HIV and TB in South Africa: 1 in 4 people aged 15 – 59 years old is HIV positive. 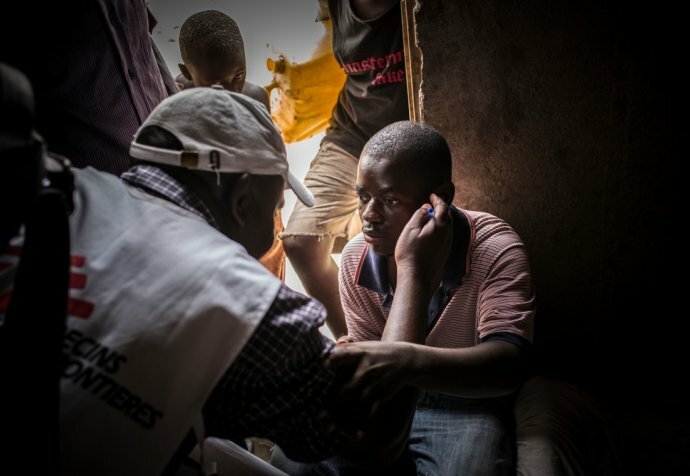 Médecins Sans Frontières is working with local NGOs and communities to pilot new and innovative ‘models of care’ to significantly reduce the rate of HIV and TB infections. These community-driven models include strategies for prevention, testing, treatment and adherence.